In this episode, we explore, “Why don’t we have flying cars?” We’ve all seen them in our favorite movies… Back to the Future, Harry Potter… Flubber… But its 2017! 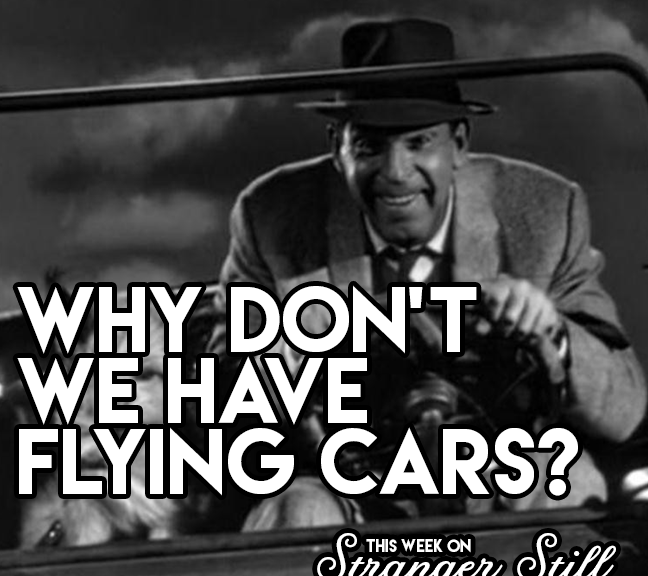 Why the heck don’t have have flying cars?! Well, it turns out its a lot more complicated that you would think. Join us in finding out why and laughing along the way! Scratch Tickets: The Poor People’s Tax?